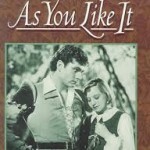 During the week of Oct. 28 -Nov. 1, the theatre department will perform the Shakespearian play, As You Like It, with the exception of Oct. 31 (Halloween). The actors and actresses have put a great amount of rehearsing into this play the last couple of weeks. 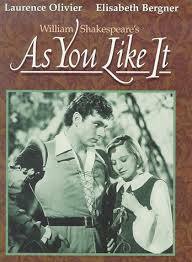 Along with all of the other pieces of work from Shakespeare, this play has a unique storyline. The play has an unusual twist that is leaving the actors anxious for feedback. “I’m looking forward to seeing the crowd’s reaction when I have to come out disguised as a man,” Marsico said. One of the main aspects in drawing an actor into trying out for a play is peaking their interest. My name is Sierra and I'm a junior. This is my second year in newspaper and I love writing for Brahma News!